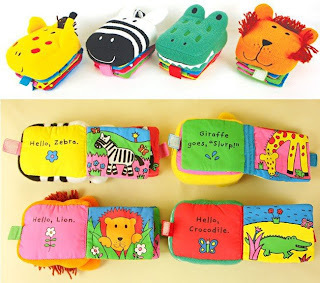 Giraffe - A funny, friendly book for babies! 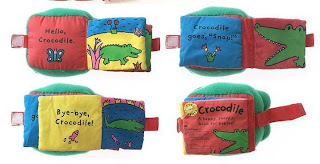 Crocodile - A happy, snappy book for babies! 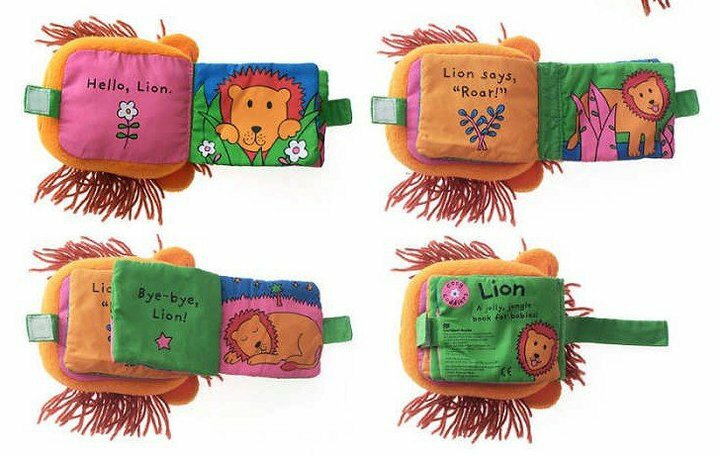 Lion - A jolly, jungle book for babies! 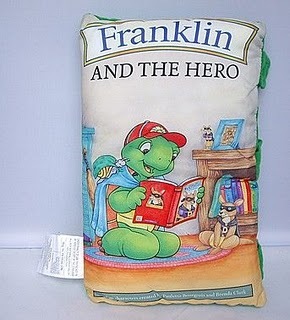 Total 8 pages (includes cover). Each nursery rhyme is a little story unto itself. Singing & playing with the unique pages, feel textures, and more! 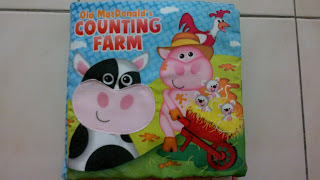 Spending time with friendly McDonald's FarmTM Characters & learn to count 1,2,3,6,7,8,9,10 while play with the unique pages, feel textures, and more! This book is a great introduction to early learning of things in general around the child. There are more than 650 words and vivid photographs/illustrations, presented under various themes which cover things at home and outside, actions, colours, shapes, numbers, etc. 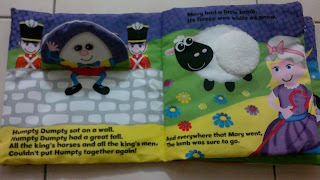 The thematic approach makes learning more meaningful and effective as it enables children to learn words in context. 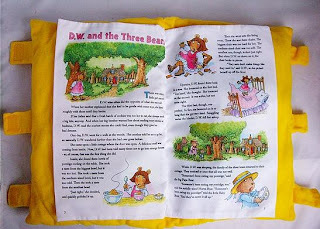 Parents/Teachers can also encourage the children to give other relevant words based on each theme, or talk about the pictures. 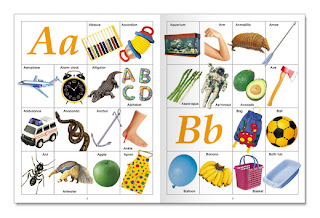 It is a superb book for vocabulary building and developing language skills. 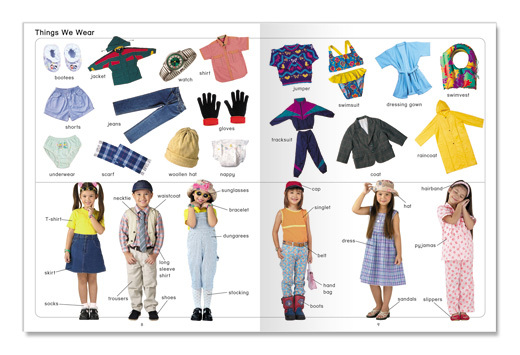 This dictionary is a stimulating valuable handbook for young children, encouraging early reading skill and a growing vocabulary. It is a superb book for both school and home use. 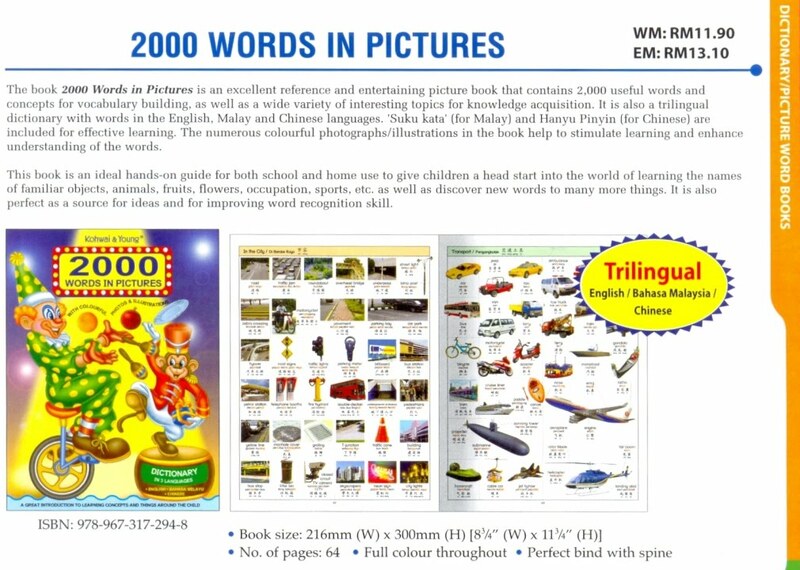 With over 650 words and vivid photographs/illustrations, children can look forward to easy learning and enjoyment. They will learn to recognize the capital and small letters of the alphabet, say the name of each letter, and read simple words that begin with a particular letter. 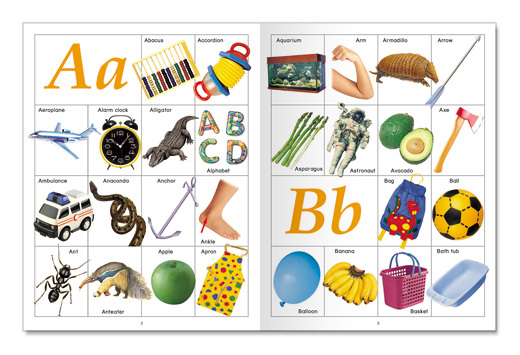 The pictures are used for helping the children understand the words as they learn picture-word association skill. 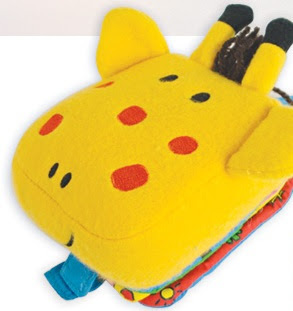 Where possible, parents/teachers can reinforce learning by asking the children to identify real objects around them. 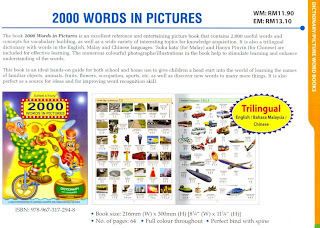 This book 2000 Words In Pictures is an excellent reference tool and entertaining picture that takes the child on a wonderful journey of discovery and learning words based on topics/themes. 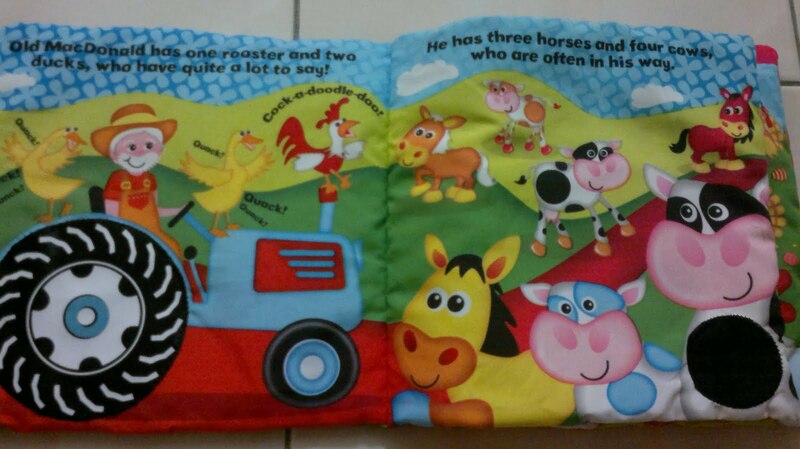 It contains numerous colourful pictures accompanied by useful words that will help educate and stimulate the child s mind. 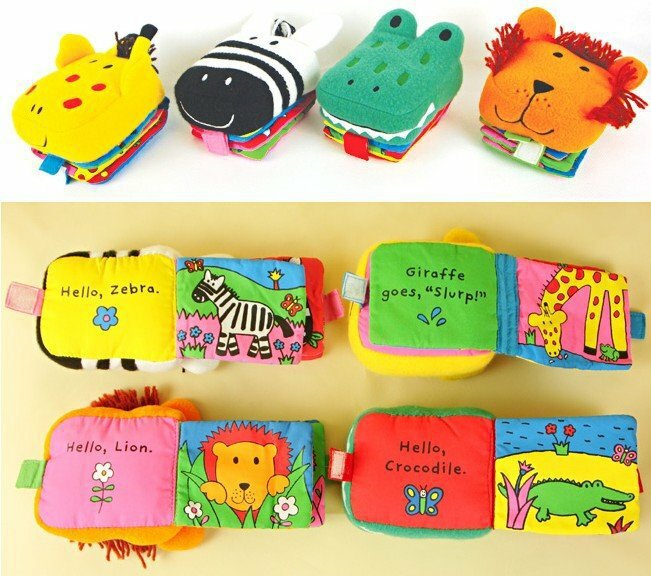 The child will learn the names of familiar objects, animals, fruits, flowers, occupation, sports, etc, as well as discover new words to many more things. 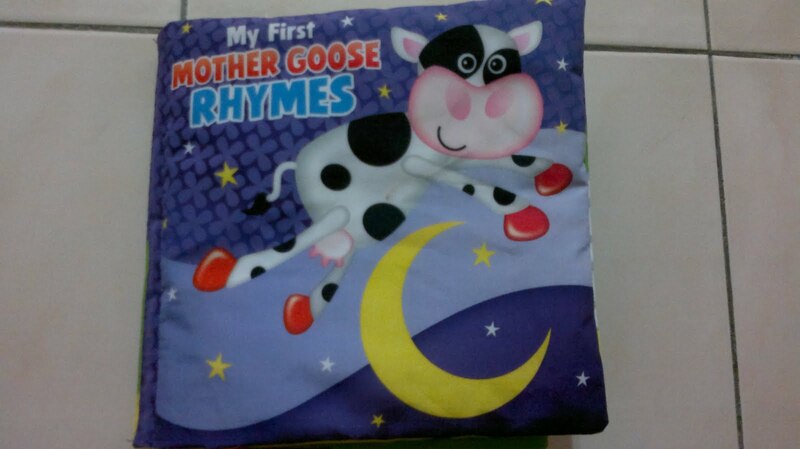 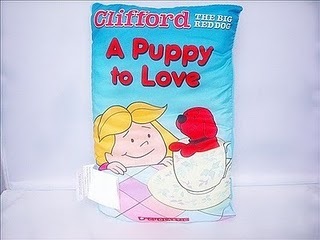 Now: clearance sale @ RM25 only..
Story time and bedtime become one in this charming, plush, comfy pillow. 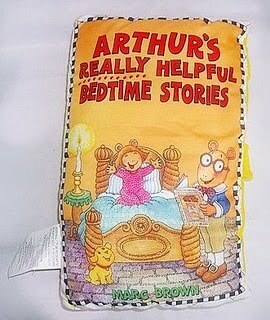 It's an entire classic storybook tucked into a big, hugable bedside companion for your little ones. 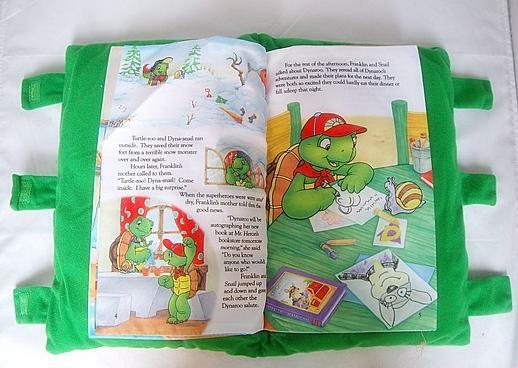 Great for learning to read, they'll love curling up with their favorite stories and making reading cozy, while gaining great skills for life. 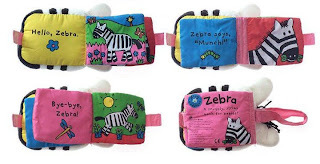 - Dry Clean or spot clean only. Machine washing not recommended. - Materials 100% polyester fibre.